New Acropolis in Sarajevo organized an Ecology Course, attended by 18 people, all wanting to dedicate their time to understanding and preserving nature. 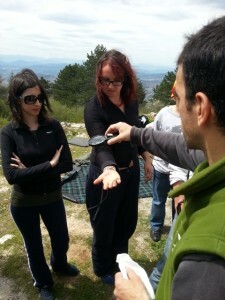 Included in the Course: two lectures, workshops, participation in the cleaning action for S.O.S. 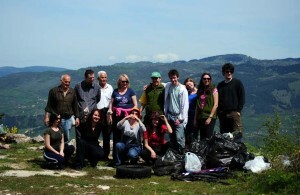 children’s village, as part of the ‘Let’s do it’ European event, and cleaning the Trebevic mountain . The survival portion of the course was held in nature with lectures on orientation and survival techniques, plant conservation and instructions on how to light a fire in the wild.